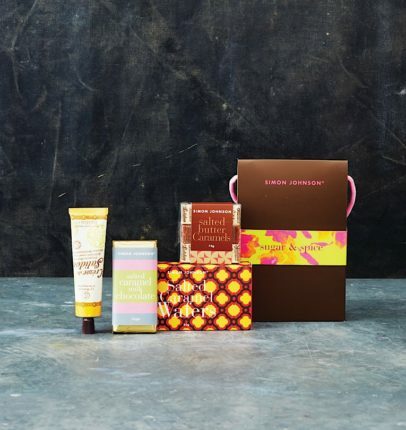 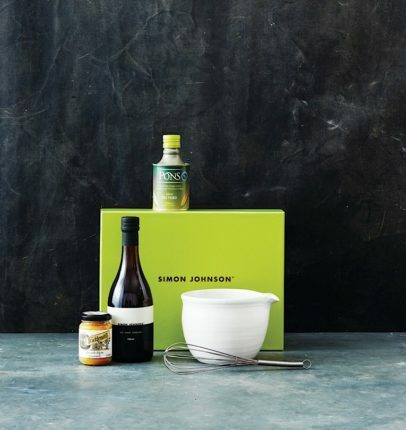 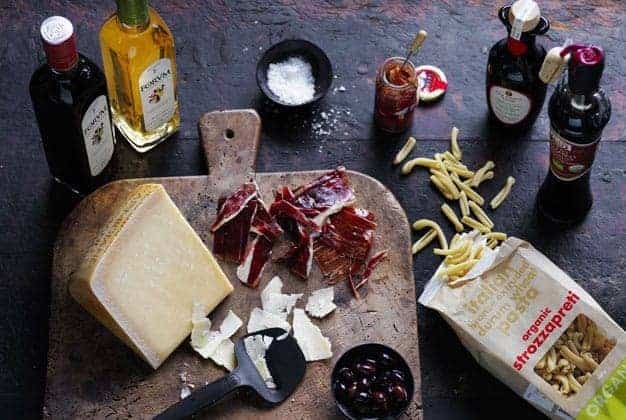 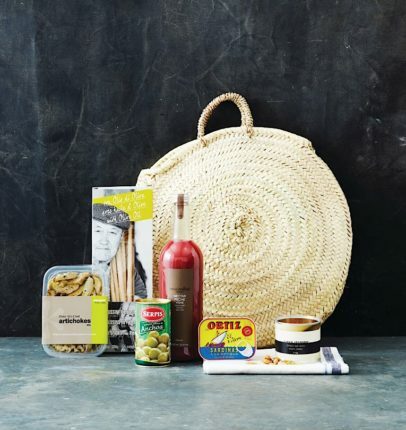 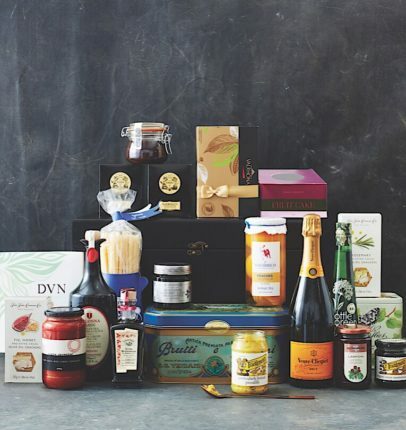 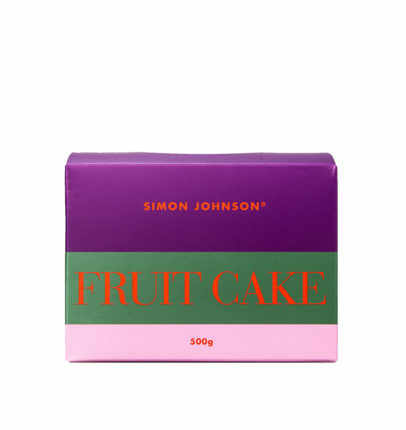 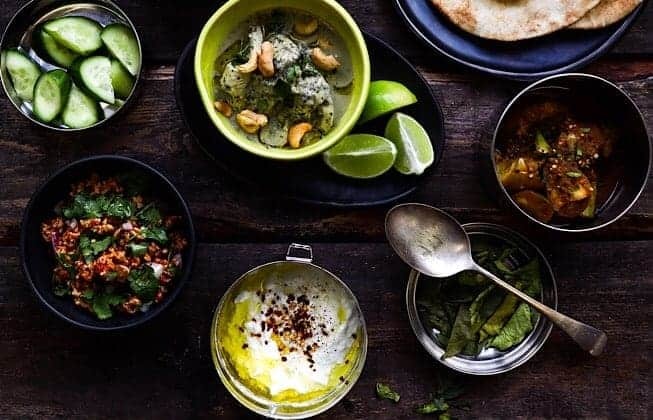 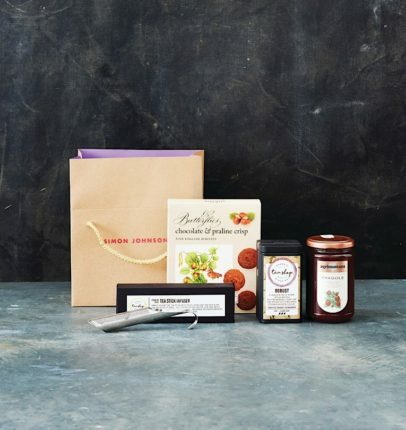 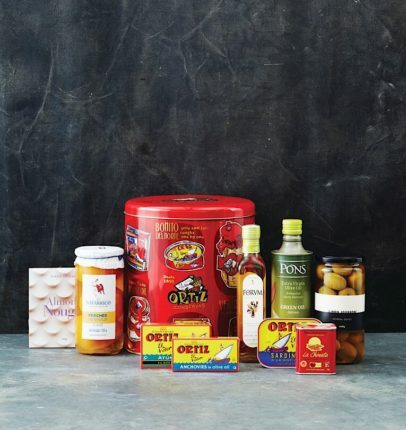 Find the perfect foodie hamper at Simon Johnson. 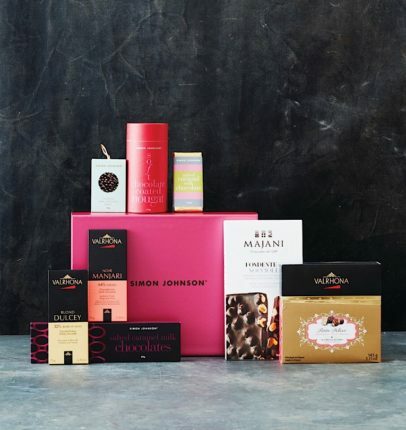 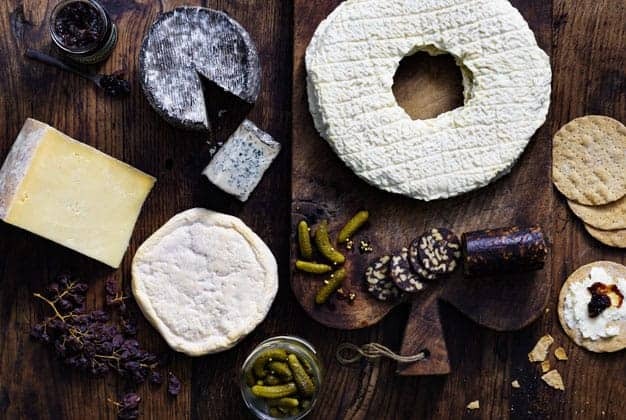 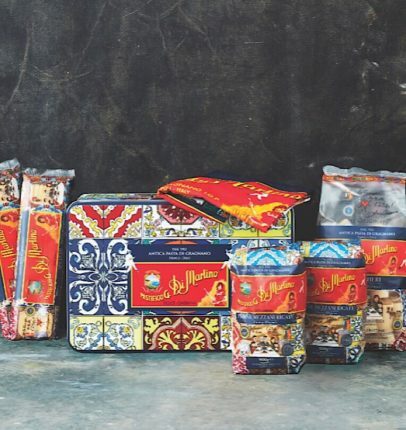 Give the gift you’d like to receive this Christmas – a hamper packed with specially selected items made by talented artisans and farmers all over the world. 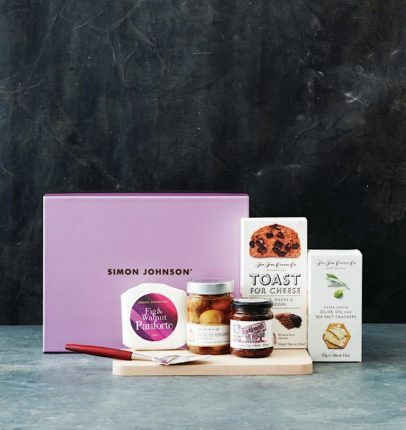 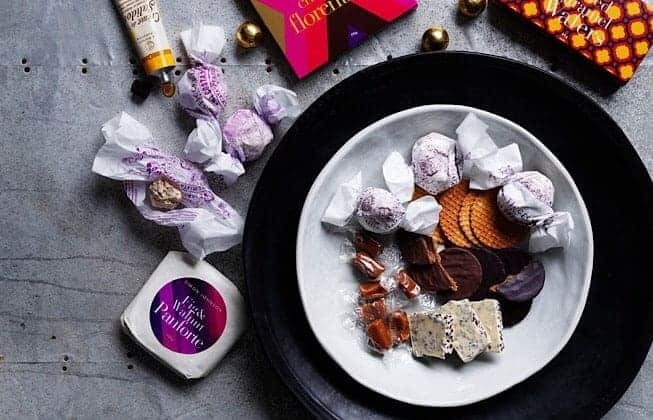 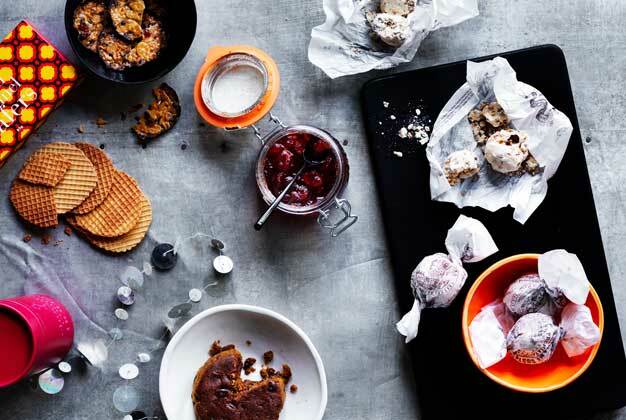 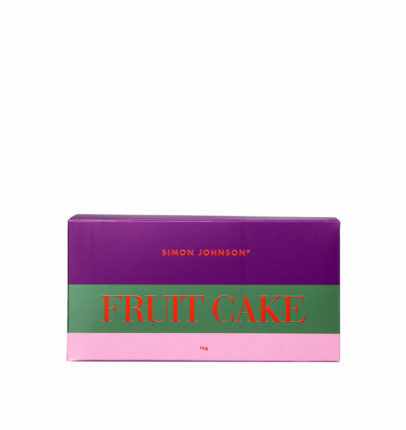 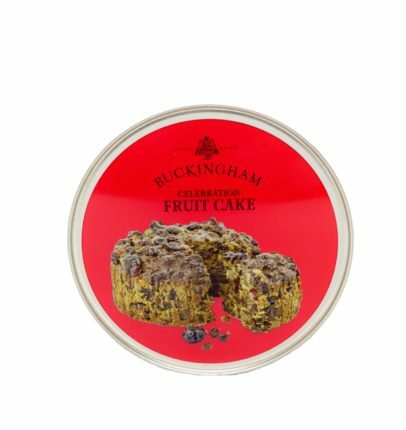 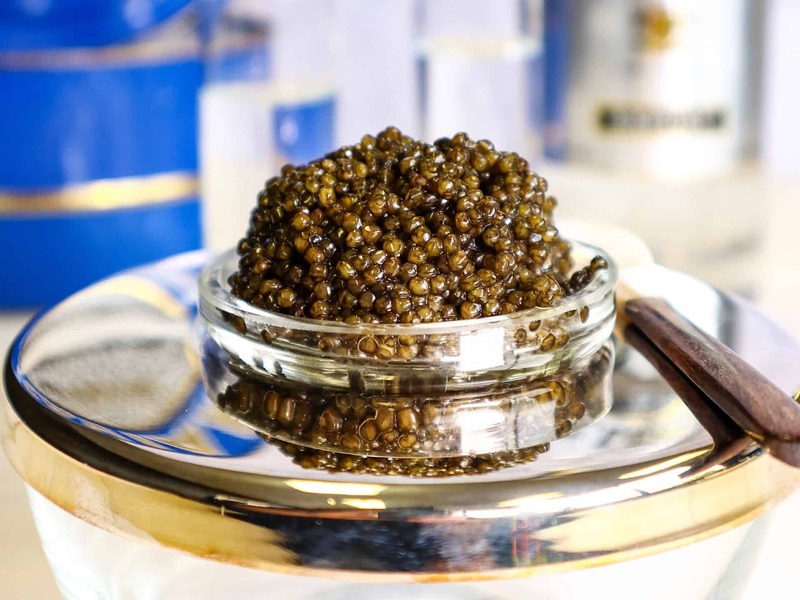 Whether you’re looking for something for the sweet tooth in your life or a gourmet selection for a food loving friend or family member, there’s something for everyone at Simon Johnson.